With the JOCCA Shoe Organizer you can store easily all your shoes and slippers in case you miss space. 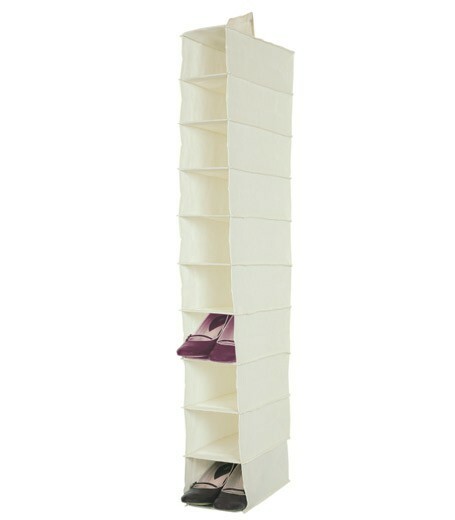 Available in many colours, the JOCCA Shoe Storage offers you multiple choices to save space. 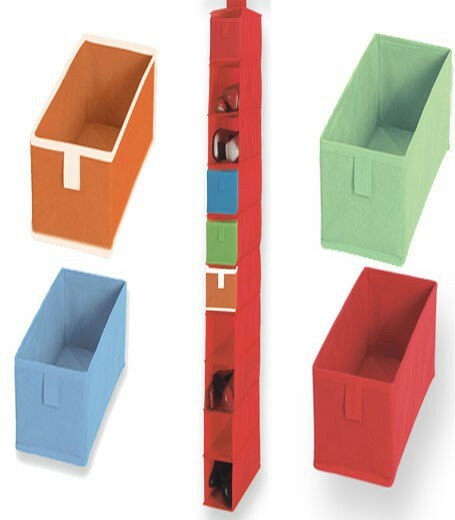 Very easy to assemble when not in use, the JOCCA Storage Box will keep your drawers tidy. 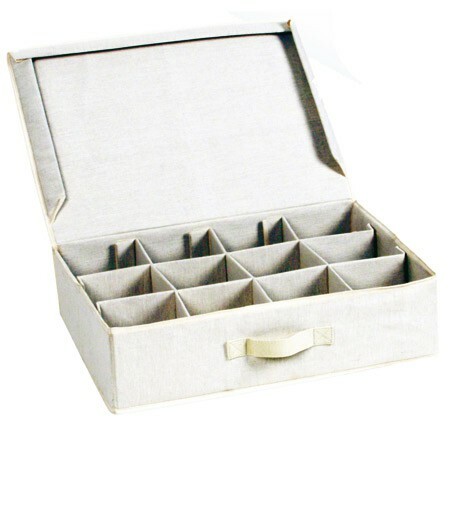 Ideal to organise small items like gloves, belts, socks or bathroom accesories. Wear a controlled style or add volume and definition to your waves with the JOCCA Hair Dryer. With two different speed and heat settings, it includes a hanging hook to store it close to hand. Do the ironing easily and in a very short time with the JOCCA 2400W Steam Iron. 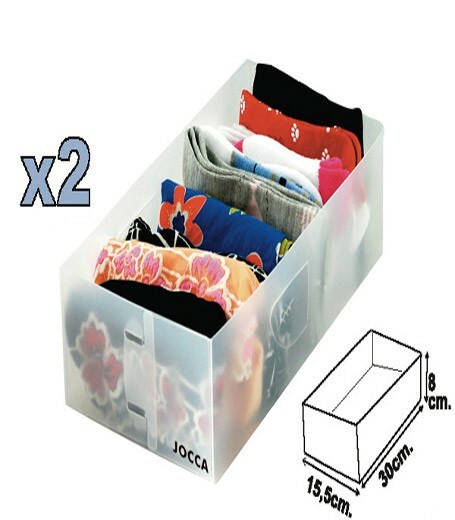 Very easy to assemble and fold, the JOCCA Drawer Organizer is a great space saver.